Stay safe down there! Hope the best for the survivors. Excellent article. 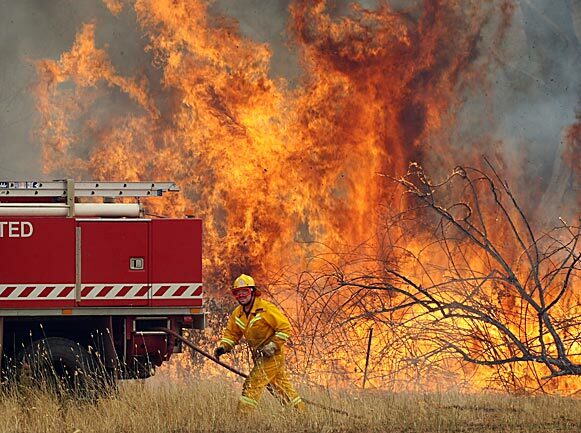 I have so much respect for those out fighting the fires and volunteering to help the communities effected by this. It seems many people are donating blood at the moment, but we need to keep the donations of blood consistent throughout the year. 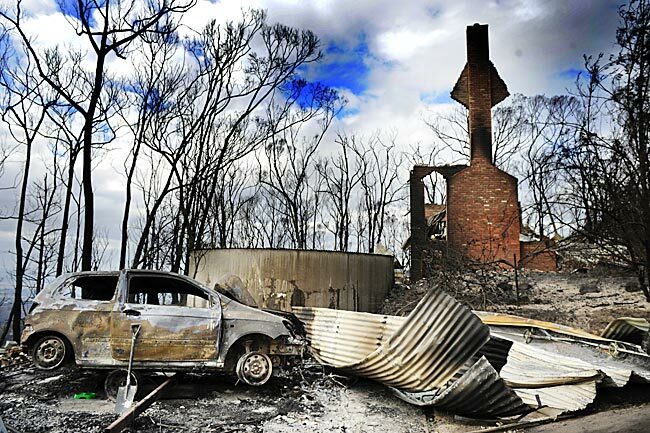 Remember that there still needs to blood for those who have not been affected by the bush fires. In the next few months bush fire victims who have been badly burnt will under go skin grafts; a procedure which requires a lot of blood. Remember that blood can only be kept for so long before it is of no use. So if you are going to donate blood, do it monthly. Indeed Sam, I’m making my first appointment in March and I’ll be donating every twelve weeks after that. The blood lasts for about 40 days, so it’s important to donate frequently.